The Close Beach All-in-one Suit is great for both the seaside and fun by the pool. With a UPF of 50+ and an integrated hood, it provides the ultimate protection from the sun for your little nipper both in and out of the water. 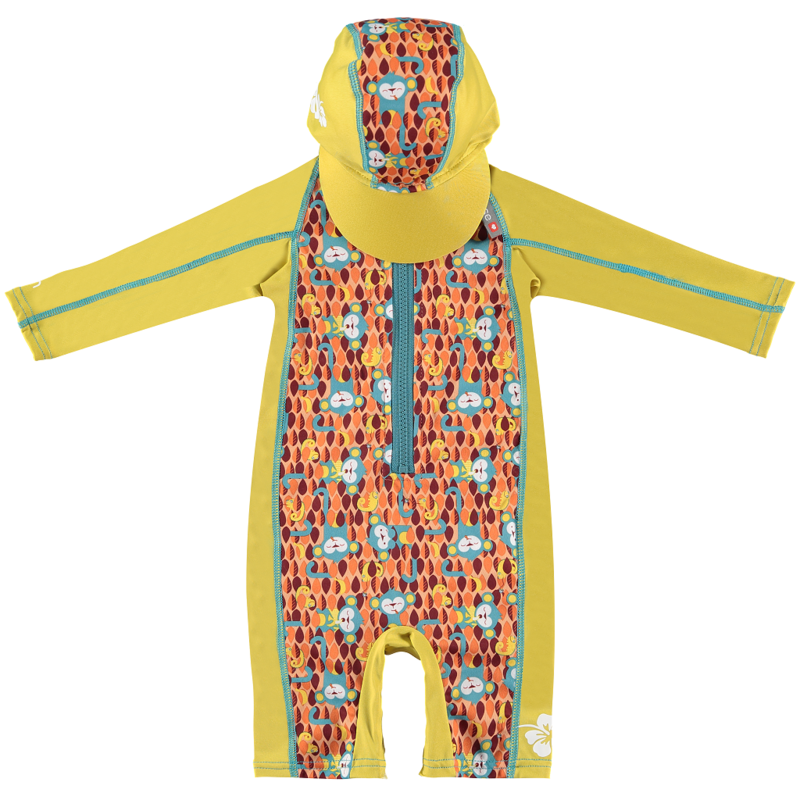 Its poppered gusset makes change time quick and easy too, leaving more time for salty kisses, sandcastles and sandy toes! 1 x Close Pop-in Beach All-in-one (Monkey). With UPF 50+ sun protection, integrated hood and poppered gusset.